A quarter of a million dollars in a weekend. 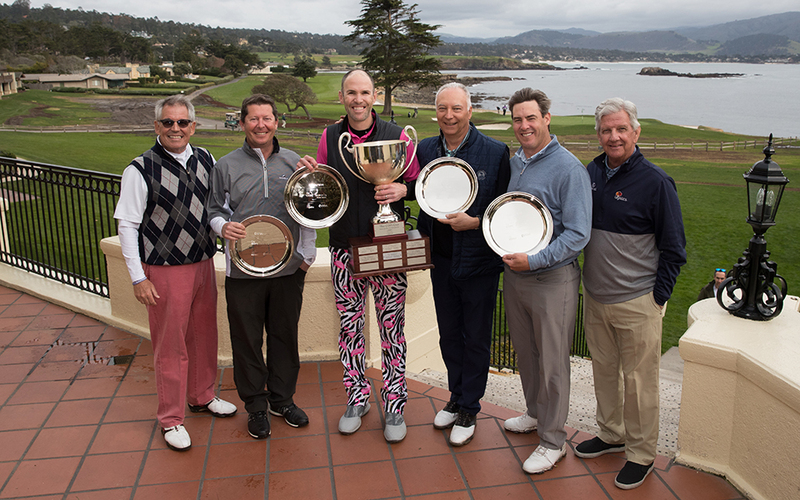 As always, the event was sponsored by Legistics, Inc., and again co-sponsored by clothier Matte Grey, with help from Jim Nantz’s award-winning winery, The Calling. You can see the full 2019 results here. See more photos from the 2019 Tournament here.